For quite some time, antiviruses have been using the majority of their resources to monitor the user's online activity since it's the main malware infection focus (although we can't take our eyes of USB memory sticks). But within those online activities, certain aspects are critical or concern certain users more than others. 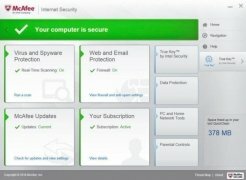 The renowned security software company, McAfee, has developed a new product focused on protecting the user's privacy and the files saved by the latter on different online storage services. We're talking about Mcafee LiveSafe, a program that intends to establish protection for the user in such a sensitive aspect as is the case of computer security: the theft of personal data. 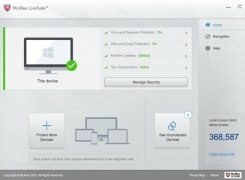 That's why this antivirus is capable of acting, not only on our PC, but also on the rest of our devices and operating systems, since we indistinctly use a wide range of gadgets to access shared services. You can install the antivirus on Windows but you can also use it to protect your Mac, Android or iOS if you wish to. 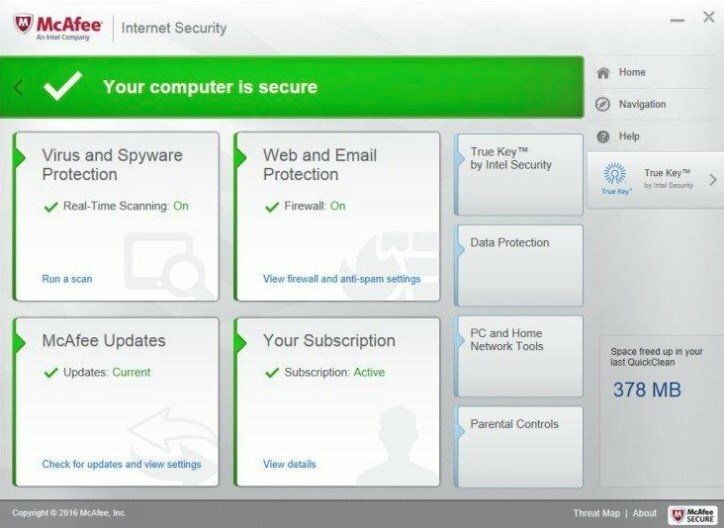 With a single subscription you can cover all your security needs. Antivirus that incorporates WebAdvisor functions. Protection for Windows PC, Mac, tablet and mobile. 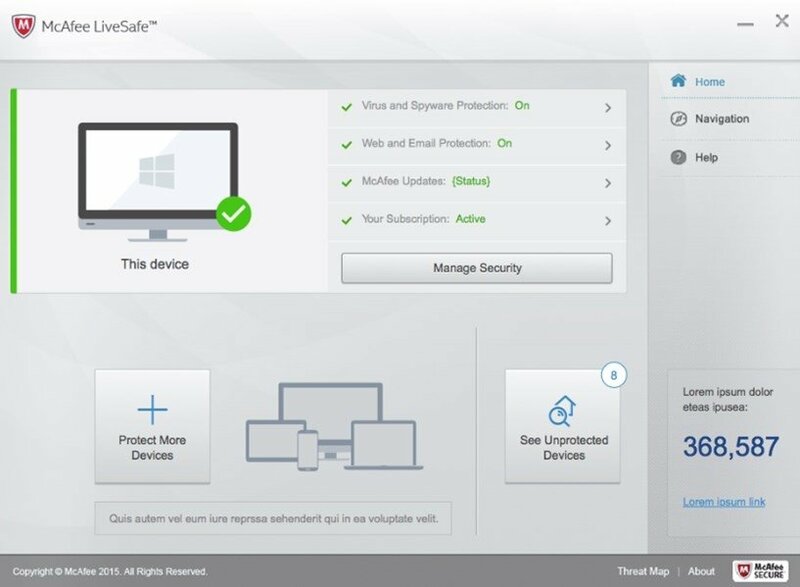 Unlimited number of devices can be protected. Password manager with support for up to 5 users. Safe storage of files on the cloud. All devices are controlled from the same panel, making it much easier to manage and to establish different settings for each one of them. One of the greatest concerns in the field of computer security has to do with our money. 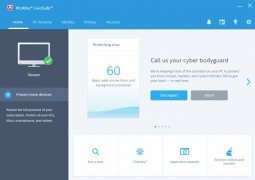 Both our online purchases such as the access to our bank account are guaranteed by the security measures of this antivirus that automatically encrypts our connection whenever it detects this kind of operation. Furthermore, it allows us to create and memorize security questions as well as offering us an anti-phishing filter to reinforce our banking security against hackers.